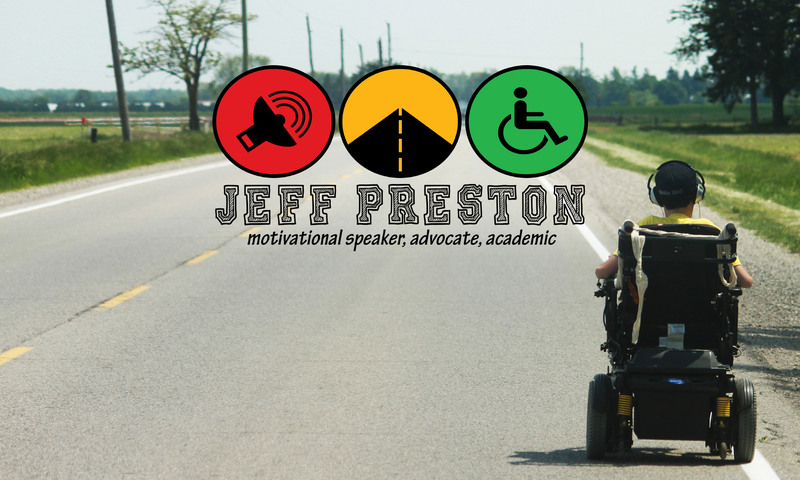 Today I delivered a motivational speech at the Speaking Out Retreat for Self Advocates in Burlington, ON geared towards adults with intellectual disabilities. This is the second Speaking Out retreat I have spoken at and it was a ton of fun. I met some awesome advocates and made some new friends. Thank you to everyone involved in organizing this event and a special thank you to Duane for inviting me.